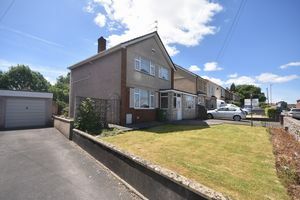 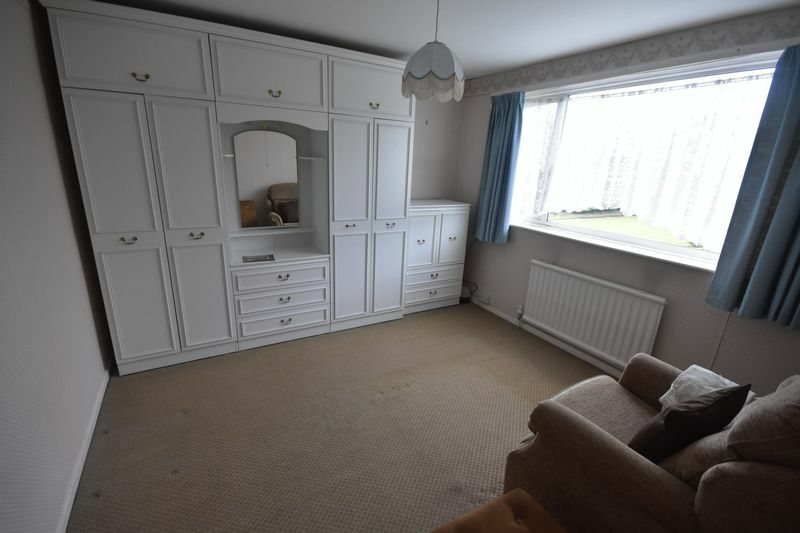 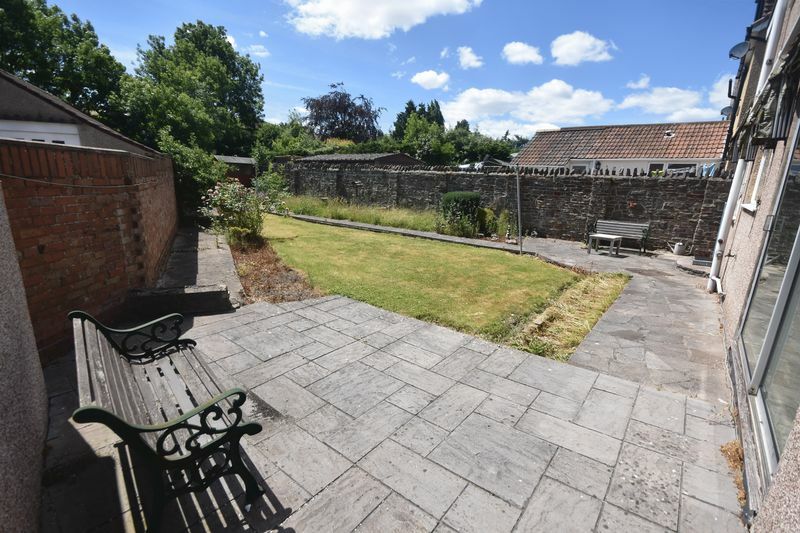 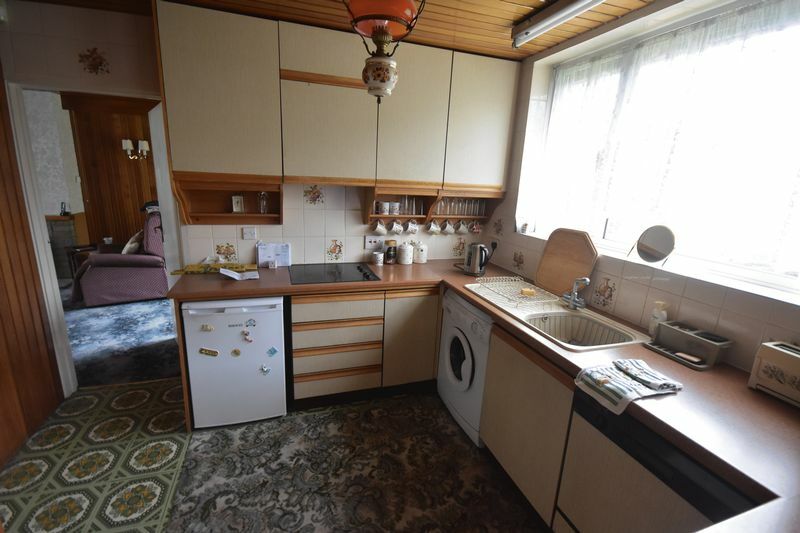 Offered for sale with vacant possession, this deceptively spacious four bedroom detached house with large garden, carport, garage and ample off street parking. 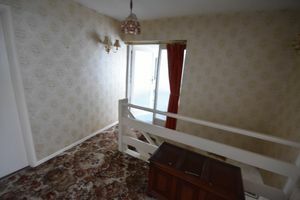 Attached there is a ground floor bedroom with ensuite. 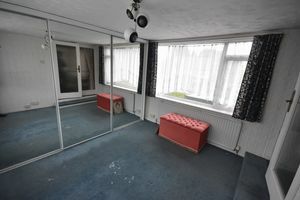 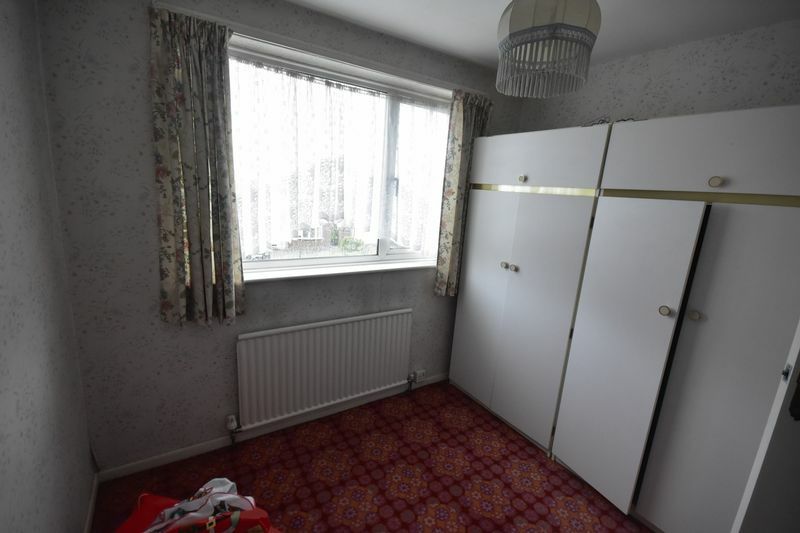 The property is probably best described as dated and does lend it self to someone that wishes stamp their own mark. 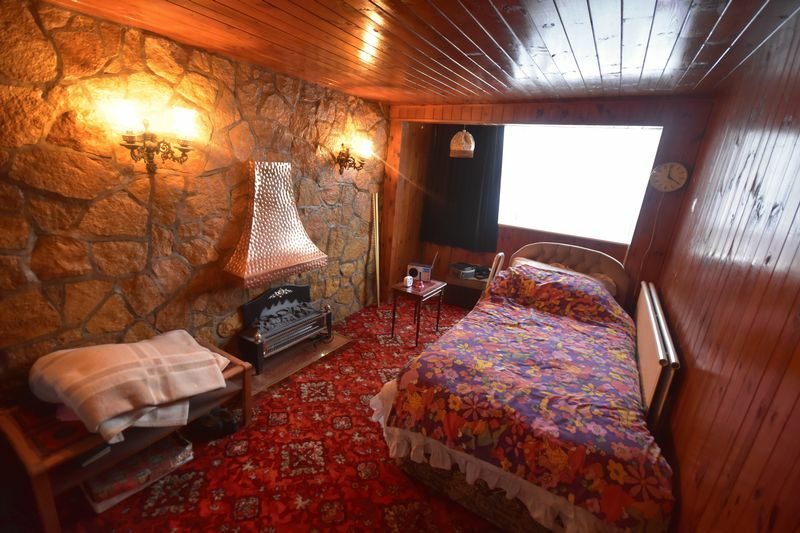 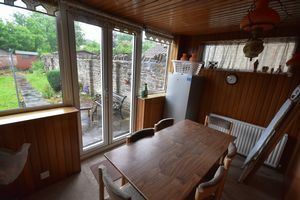 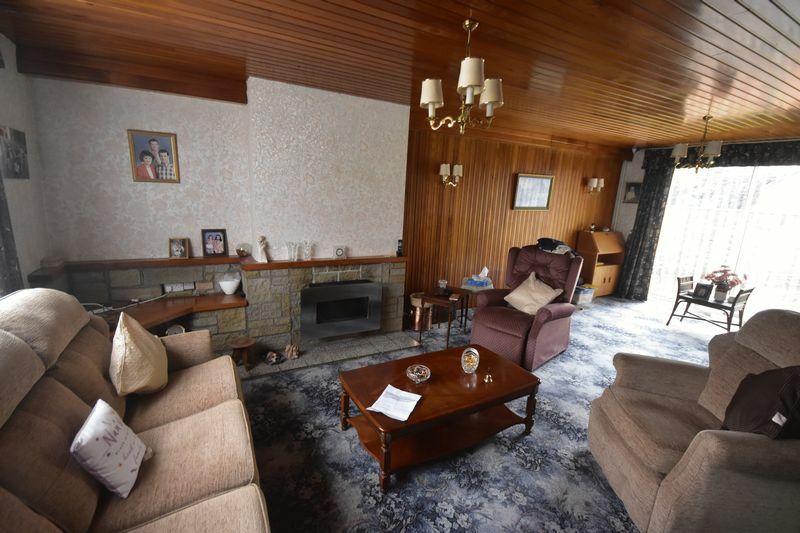 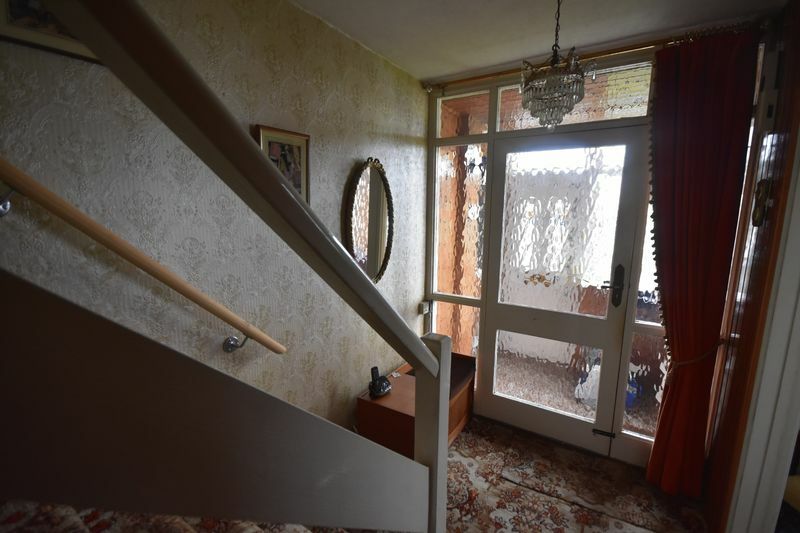 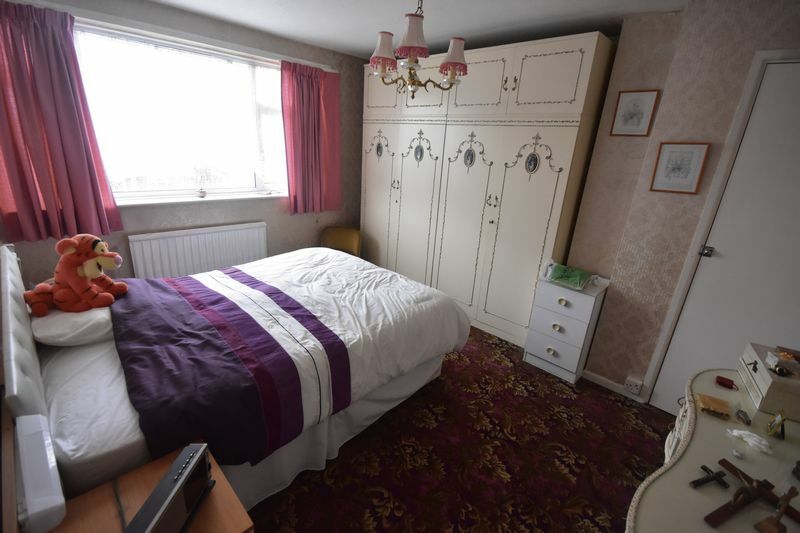 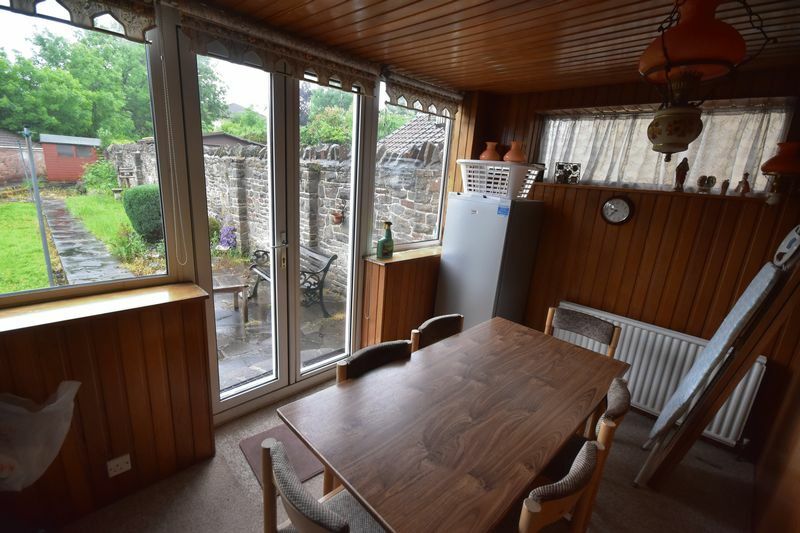 The accommodation briefly comprises; hallway, lounge/diner, kitchen/diner, bedroom/sitting room, ensuite to the ground floor with four bedrooms and family bathroom to the first floor. 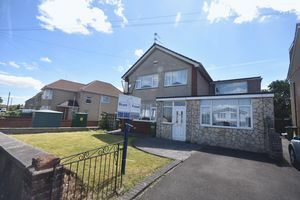 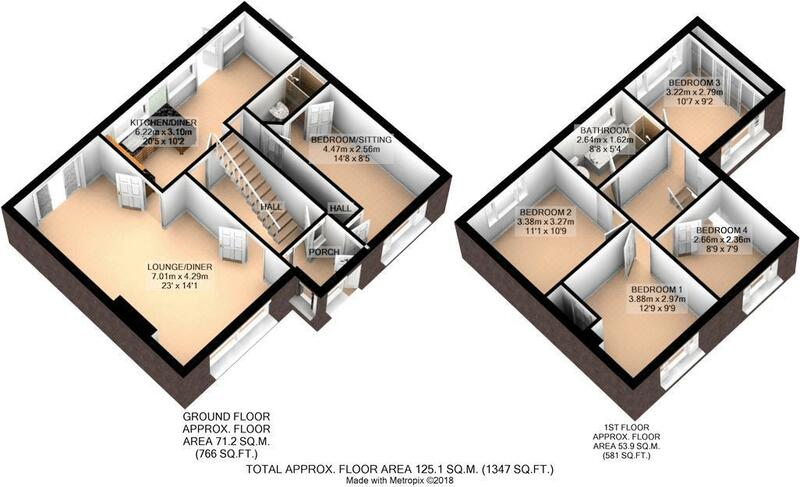 Situated on this popular road, this property is sure to be of interest to the larger family. 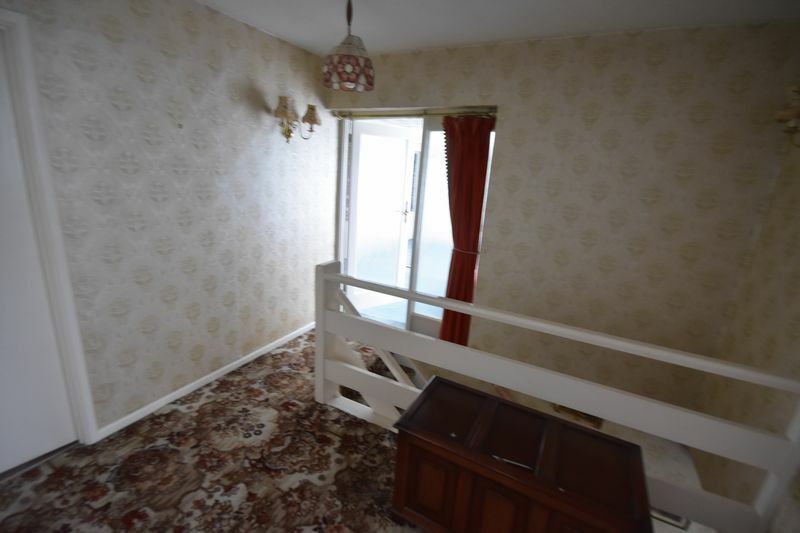 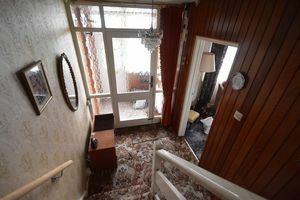 Via front door to bedroom/sitting room, inner door to.. 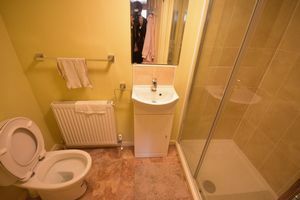 Double shower cubicle with shower over, pedestal wash hand basin, close couple wc, radiator. 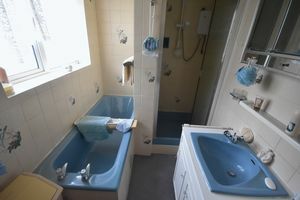 Airing cupboard with Vaillant gas boiler supplying domestic hot water and central heating, radiator. 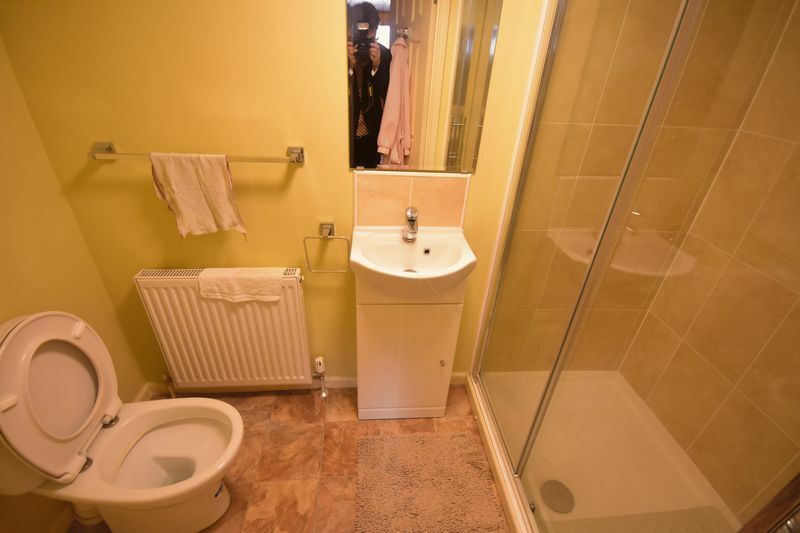 Comprising panelled, pedestal wash hand basin, wc, shower cubicle with electric shower over, radiator. 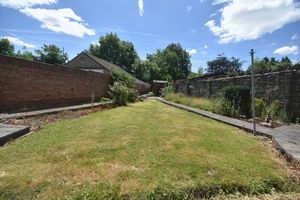 Wall enclosed front garden is laid to lawn. 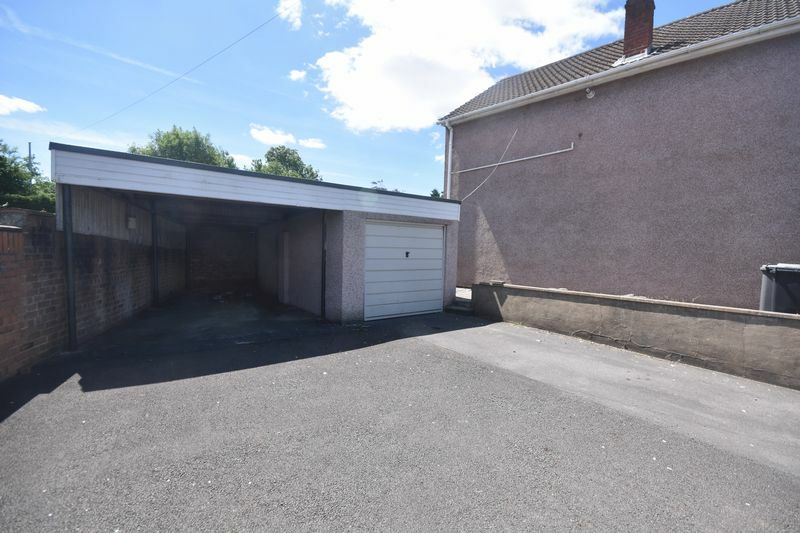 Tarmac drive leading to carport and garage. 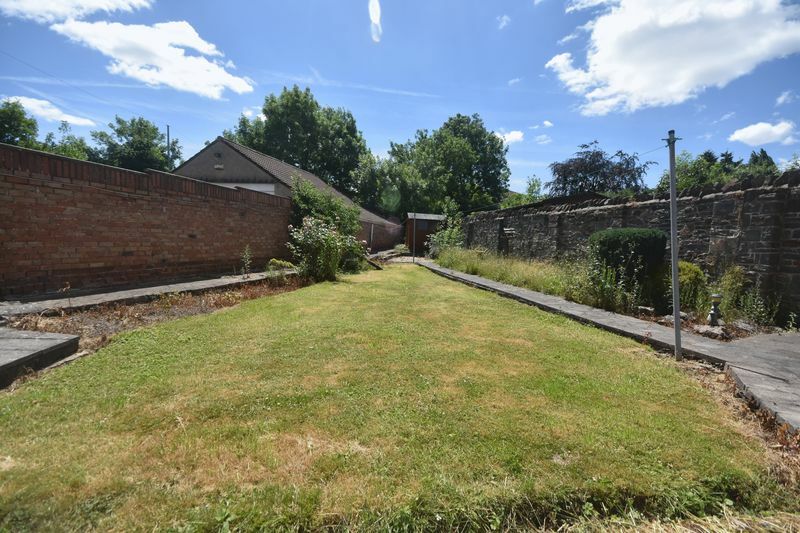 Access to reat garden Approximately 80' (24m) wall enclosed, principally laid to lawn, patio area, shed.